18 must-try apps for the new academic year. I am currently on the last day of my summer holiday and have started thinking about new technology I can use in the upcoming year. I have found 18 apps / websites that I am definitely going to try. 1) Evernote. I am looking forward to exploring this free app / website in lessons. It is predominantly designed for note-taking however it has expanded its uses significantly over the recent past and now you can take photos, create to-do lists and record voice notes. 2) See. Touch. Learn. This is a simple app which allows teachers to create picture card lessons. What is really great is that the pupils’ responses are automatically tracked. 3) Sight Words For Reading. I can’t wait to try this in guided reading sessions. The app helps children revise vocabulary and then tests them on their progress. 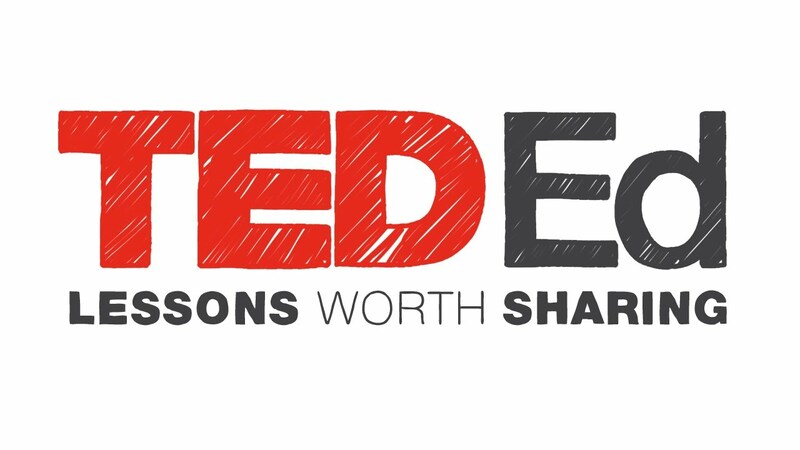 4) TED-ED . This is a popular app containing many inspiring educational talks. As a teacher you can find suitable ones for lessons and then share them with your students. 5) Explain Everything . I can’t believe I haven’t used this app yet (although I’ve read lots about it)! Your students can video something or show a presentation meanwhile recording a narration. This will be great for topic work and projects. The other function I am excited about is pairing it with Apple TV Airplay and turning my whiteboard interactive. 6) Showbie. This is going to be such a useful tool. The app helps you set up a classroom ‘cloud’ where your students can share their work. What is even better is that annotations and voice notes can be added – a great way to support your class. 7) Nearpod. This looks like a really exciting tech tool in which you can create lessons, send them to students’ devices and then get informative feedback. 8) Class Dojo . This app supports teachers with behaviour management (especially positive reinforcement and rewarding pupils). Children receive badges for the behaviour and effort they have shown in class. This information can be shared with the class and also senior leaders and parents. What a brilliant way to communicate! I am looking forward to seeing my pupils compete for the badges. 9) Haiku Deck . This app is designed for people to create stunning presentations. I will certainly use this tool in my first class topic: coasts. 10) Draw and tell . The app is as simple as it sounds: students can draw pictures, tell the story and then play it back. My class are going to have a lot of fun with this – hopefully it will have an impact on their creativity. 11) Animoto . This is brilliant for creating animations and videos. Take a load of photos and the app will stitch them together along with really cool effects and music. I might try making a video from the photos taken when my class go on a school trip. 12) Hopscotch . For my computing lessons, I am excited about using this app. It helps pupils learn about the basics of computer science and teaches them coding. 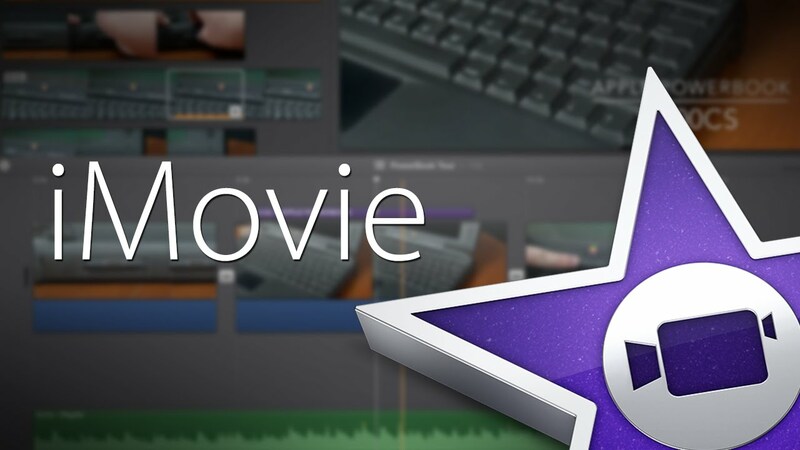 13) iMovie . This app is simply a brilliant movie maker. I am going to ask my students to do some drama work next term, then they can video record the work, compile the clips and then edit them. 14) Padlet . This app lets you create content and collaborate with other. A great one for group projects. 15) Tinkercad . A superb app which lets you design 3D objects. If you have a 3D printer, the designs can be printed! 16) Wikispaces. It has been a long time since I have used Wikispaces and I am looking forward to trying out new features with my class. Wikispaces is basically a website that can be created collaboratively. I will ask my class to do a group project and assign different students to work on different areas. When finished, a great resource will have been created as a team. 17) Kahoot . This looks like a really fun and motivating app for learning. Games which incorporate videos, images and diagrams can be created by the teacher and the students can then play competitively against each other. Students can also create games for their peers. And it doesn’t have to be played in class – pupils can play against any other players in the world. 18) Seesaw . A brilliant classwork management system. You can set up digital portfolios and share them. N.B. Full reviews of the apps along with a tutorial will be on the blog after I’ve used them with my class. 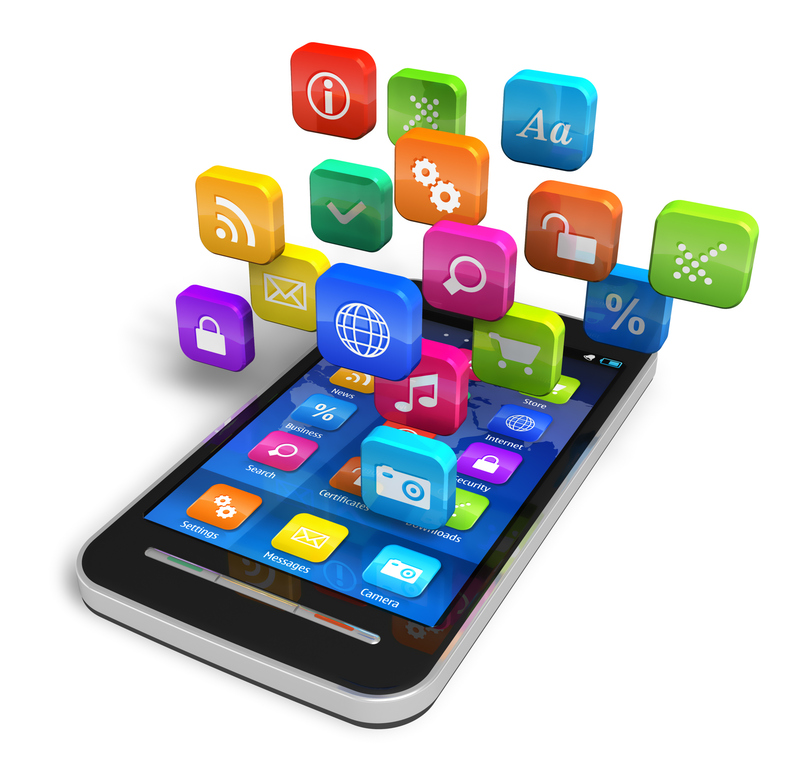 What apps are you looking forward to trying next term? Leave a comment below. Previous Guest Blog Post – Technology and it’s role in encouraging procrastination. I’m trying out haiku for my music history slideshow. So far pros: I love the eye catching images in a vast library (even stuff like a detail of a 6th century mosaic of Empress Theodora) and total ease of using them as slide backgrounds. The presentation looks really engaging for the kids. Cons: I don’t see a way to animate bullet points or text (fade, fly in, etc). Obviously that’s a huge feature we as educators want – sometimes you want to raise one question for discussion at a time rather than just posting all three together. However I may just be too slow to have found it yet lol. Also I haven’t found a way to insert audio – only video – but it may be there once I stop using the free trial verse and actually pony up the five bucks a month. Hi Victoria! You’re not too slow! Haiku Deck doesn’t support animations or builds. Our approach is to simplify the experience so that you don’t struggle with extraneous and distracting animations. That said, I understand your point. You have two options for progressively revealing information with Haiku Deck. One option is to just split your content into multiple slides with one idea/slide. The second is to export the deck to editable .pptx format and then add the animations using another app. Has someone already tried out BookWidgets? It’s an application that combines all of these apps. I am on my free trail now. It is really good! You can choose between games, but you can also make quizzes, timelines, flash cards, etc. They have about 40 exercises! The most important thing for me is that you can give your students personal feedback on the exercises. You can follow them en see how they are growing over time or which student has more difficulties. Awesome article. I work with adolescent and young adult second language learners and they really enjoy Kahoots – I also use them for reading comprehension and grammar work. Another app I find really helpful for vocabulary is Quizlet! You can create word sets on topics and add definitions and pictures to help with comprehension. My class loves Plickers. It’s excellent as it doesn’t require everyone to have a device. It’s great for exit tickets as you can quickly type a question, get the answers and give feedback. It also works to teach a lesson on somehting new, as you can preassess what they know about a topic. Triptico is a great classroom tool for teachers. So many useful items to mention. Just explore it. Great list. Do you have a preference between Showbie or Seesaw? I haven’t tried them yet but will let you know when I do! Had a go at Kahoot! this week and myself and my class thought it was brilliant! This is a wonderful collection of apps. I use a great deal of them in my classroom. Lots of fun is to be had when working with these! If you enjoyed Kahoot you should also check out Quizizz.com which is another fun web based assessment tool. A more formal one is Goformative. Both are woth checking out!